Check with your School District's technology department to see if they have the necessary equipment to help you begin your adventures around the world! If you're a home schooling parent check with your local library for equipment options. Search available virtual field trips! Find teachers to collaborate with! There are an ever-growing number of possibilities when it comes to virtual field trips and collaboration. Below is a sampling of available Virtual Field Trips across the world. There are literally thousands more (see above). Students in Greenville, South Carolina take a virtual field trip to Missouri. Benefits of virtual field trips are also discussed in the video. 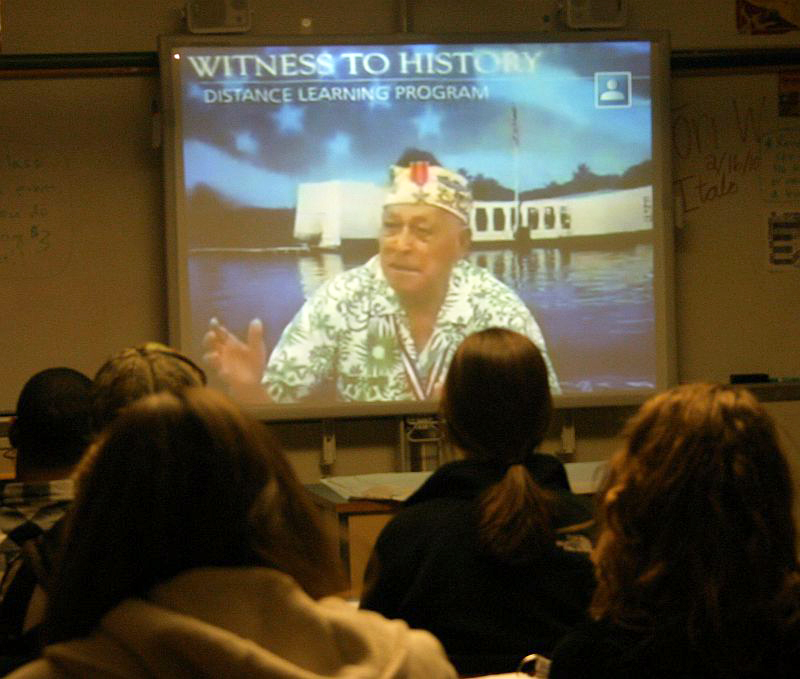 A video highlighting a student-created virtual field trip from Texas. This video also outlines the equipment used in the virtual field trip process. Watch the video below to see how students in Oklahoma planned and presented their own virtual field trip to sixth graders in Vermont. A virtual field trip elementary students took to the west coast to learn about tide pools from a park ranger.